Mountain Humane is a “no-kill” shelter, which means that we will never euthanize an animal due to time or space constraints. 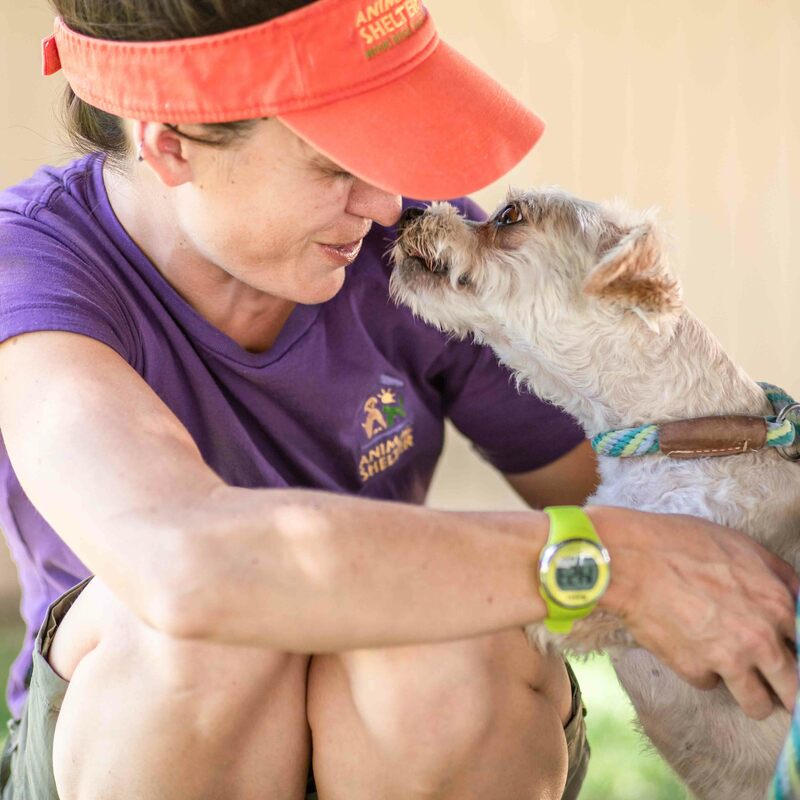 We are dedicated to preventing animal suffering and cruelty, to providing safe animals for adoption, and to providing quality care for every animal entrusted to us. Our success in making Blaine County a no-kill community is only the start – more than 10,000 dogs and cats are still euthanized annually in Idaho that we know of (not all shelters document and report their population numbers, so that number is likely much higher). This is a huge burden on the staff at these shelters and is a tragedy for the animals. No one wants euthanasia to be the solution for pet overpopulation but not all shelters have the resources or circumstances that allow them to become no-kill. And refusing to euthanize animals if you can’t house and care for them humanely, just to be “no-kill,” is not a humane solution. We are going to leverage our expertise and resources to be a catalyst for the State of Idaho to decrease by 100% the number of healthy, adoptable animals euthanized in shelters by 2025. Therefore, Mountain Humane’s board of directors committed in its 2017 strategic plan to leverage our “expertise and resources to be a catalyst for the State of Idaho to decrease by 100% the number of healthy, adoptable animals euthanized in shelters by 2025.” In other words, our goal is to help make Idaho a no-kill state by 2025. The new 30,000 square foot animal adoption and humane education center is a critical tool for achieving this ambitious goal. Want to learn more about the facility? Click here. “No-kill” is a common phrase used by animal lovers and animal welfare groups, but isn’t always fully understood. According to Best Friends Animal Society, one of the nation’s leading and best-known animal organizations, “No-kill pet shelters and organizations only euthanize animals who are irremediably suffering and a veterinarian has determined the animal has no chance of recovering an acceptable quality of life, or the animal’s behavior doesn’t allow him/her to be a candidate for rehabilitation. They do not kill pets as a means of population control. The benchmark to achieving no-kill is when a community saves at least 90 percent of the homeless animals it takes in.” Mountain Humane meets this definition of no-kill and is proud to have a consistent annual save rate of 98%, well above the 90% benchmark. We do not believe it is humane to house animals indefinitely who are suffering from untreatable medical conditions or who are dangerous to the community and can’t be adopted safely into a home. If you have questions or concerns about our policies please give us a call at 208-788-4351. 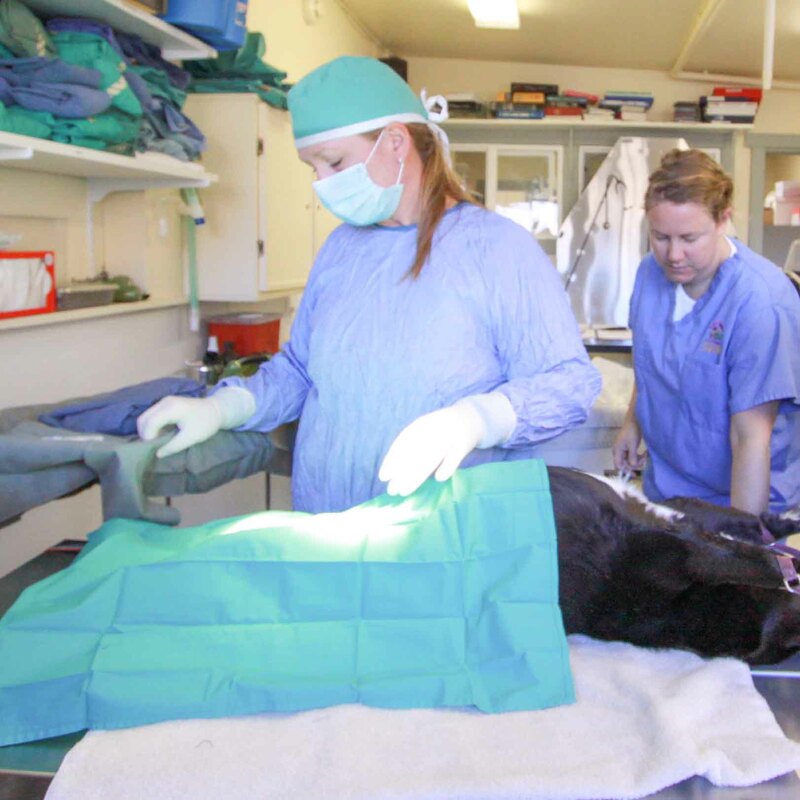 Since 2006 Mountain Humane has been offering free community spay/neuter services to anyone with a pet in Blaine County. Since the start of the free clinics, the stray population coming into Mountain Humane has dropped by half! Adoptions have been increasing at a steady rate year after year. Not only that – but the number of folks coming into the valley from other counties and states is consistently growing. In 2018, 34% of adopters came from outside of Blaine County to adopt from Mountain Humane! Kids are the leaders of tomorrow. 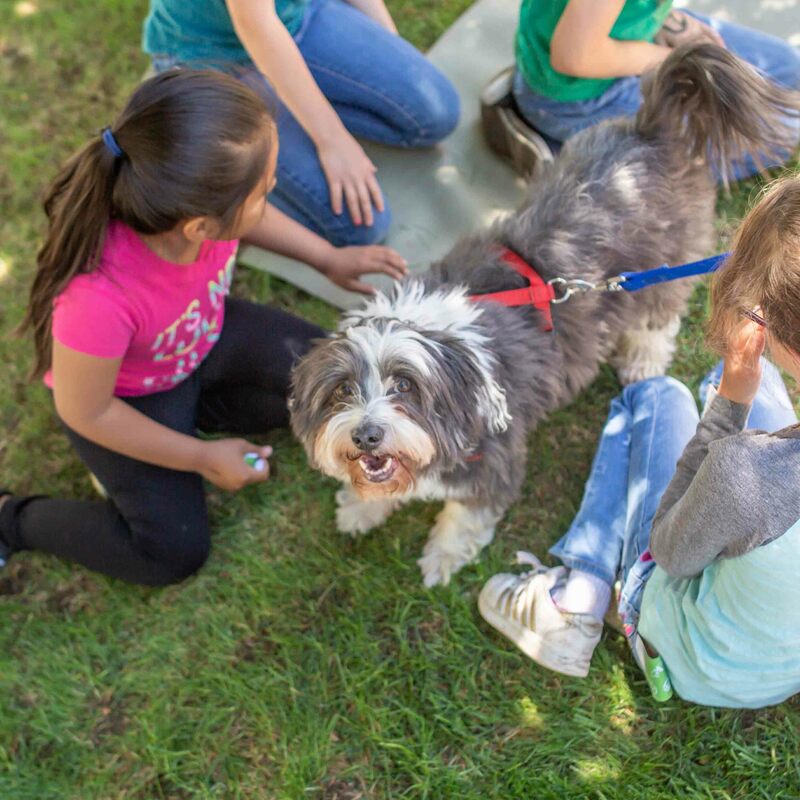 Teaching humane education programs (which include the importance of spaying and neutering pets) is not only fun for the kids – but also sets scene for a more humane future!